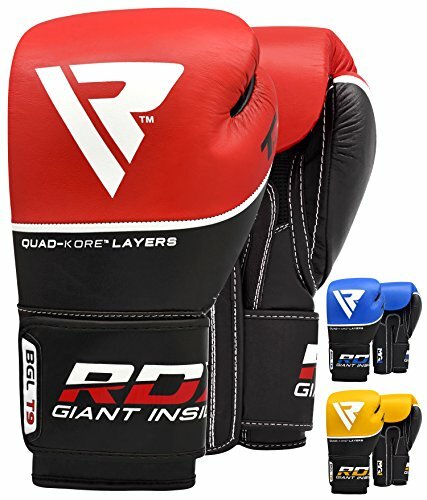 The RDX Maya Hide Leather Boxing Gloves are a good alternative if you want a more affordable pair of quality boxing gloves. 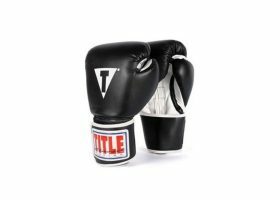 These gloves are also handmade like their more expensive counterparts, which says a lot when it comes to the aspects concerning its durability. The exterior is made of Maya hide leather, which is relatively smooth and quite sturdy. RDX Maya Hide Leather Boxing Gloves are easy to use and can be worn frequently for training and sparring purposes. The gloves can also be used for an extended period of time without the exterior leather easily flaking or degrading. The gloves have three layers of Polymax contoured padding for maximum hand and knuckle protection. They also feature a moisture wicking mesh lining for the interior layer to keep your hands dry. Strategically placed air vents can also be found in the palm area to keep your palms well ventilated and cool. 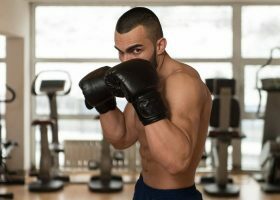 This is beneficial if you want to train longer without having to take off your gloves to remove unwanted sweat that may have accumulated inside. Has a wraparound Velcro closure strap which can be adjusted easily to fit your hands. The gloves properly support your wrists. Adequate amount of padding to protect your hands even with very strenuous practice. Seams are well made with double stitching to prevent from getting loose. According to some people who reviewed the product, the foam inside the gloves was easily broken after several weeks of using it. 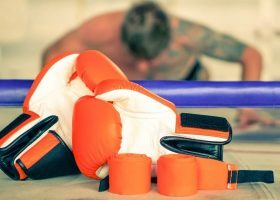 Overall, the RDX Maya Hide Leather Boxing Gloves are a quality, low-cost boxing gloves that are suitable to be used by both beginners and more experienced boxers. The gloves’ padding is distributed well enough to cover all your hands, and the quality is also good. Keeping your palms dry is also effective with the air vents. 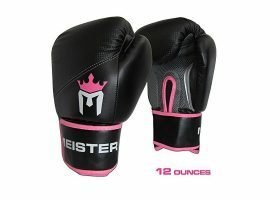 The Ringside IMF Tech Sparring Boxing Gloves are also a good alternative to the RDX Maya Hide Leather Boxing Gloves. 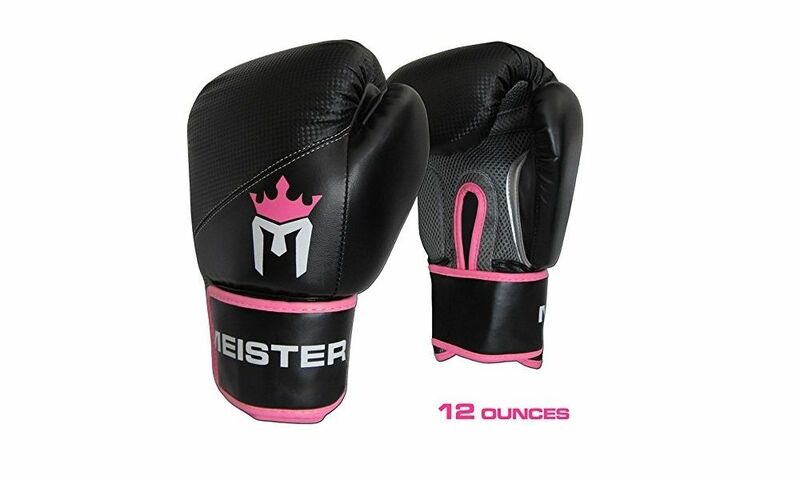 The gloves feature injected molded foam technology that gives the gloves more versatility. 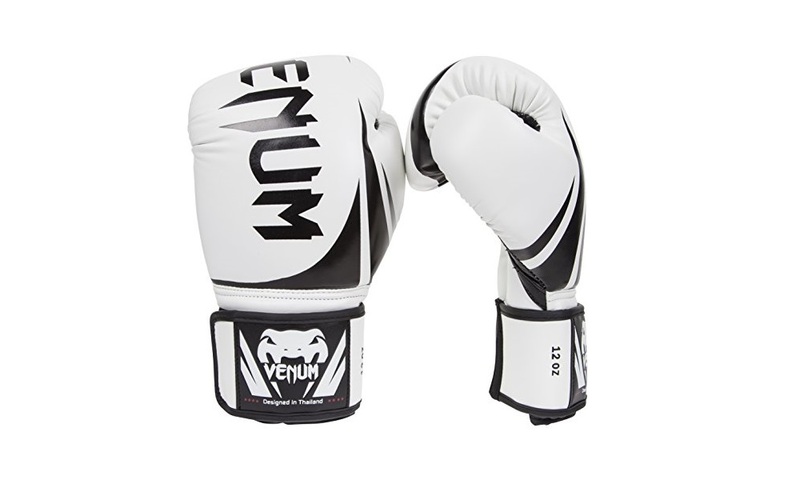 The padding technology of these gloves is top notch making them extremely comfortable to use. A 2.5” additional protection is also placed on the knuckle area for more protection. It is also made of full-grain leather. The gloves are quick to put on and easy to use with its quick tie tech lace system, which also allows the user to adjust the gloves’ fitting according to how snug he/she wants it to fit. The gloves also have segmented cuffs that offer an extended protection for your wrists. The gloves are well made and designed to be efficient. However, there are no vent holes for these gloves which can make your hands sweaty over time. 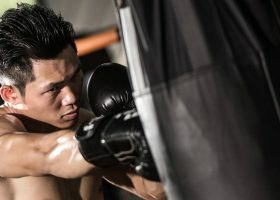 The fitting for the thumb area can also be quite snug for some people, which can make them tire easily when throwing punches. 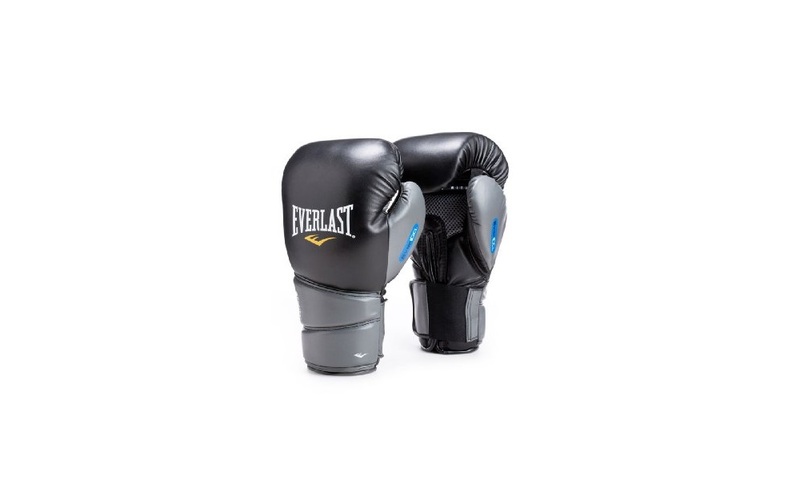 In general, if padding and protection are your top priorities in choosing a pair, the Ringside IMF Tech Sparring Boxing Gloves is a great choice. 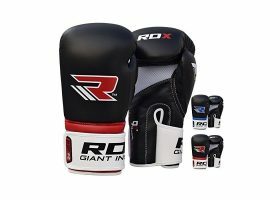 The RDX Cow Hide Leather Boxing Gloves are more expensive compared to the RDX Maya Hide Leather boxing gloves because of the leather used with this RDX glove model. Authentic cowhide leather is more durable than Maya hide and it is also more resilient. 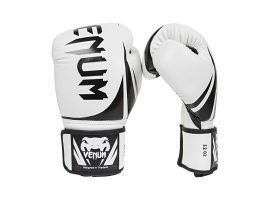 These gloves feature a long-cuff design with Velcro closure system that can be wrapped around your wrists for a tighter fit; this design also supports your wrists. The interior lining has three layers of superior Shell Shock™ gel filled Tetra-padding™ around the knuckle area. It also has a mesh lining over the palm area to keep your hands fresh and cool all the time. Many people who have reviewed this product liked using the gloves because they allow the hands to breathe. They are also lightweight, and the gel cushion offers optimal comfort and support, even during strong impact. 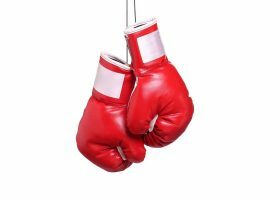 Another important feature that the RDX Cow Hide Leather Boxing Gloves offer is that they will not easily lose their shape, even with frequent use. This will ensure that your hands will always be comfortably positioned, and your performance will not be affected for this reason. 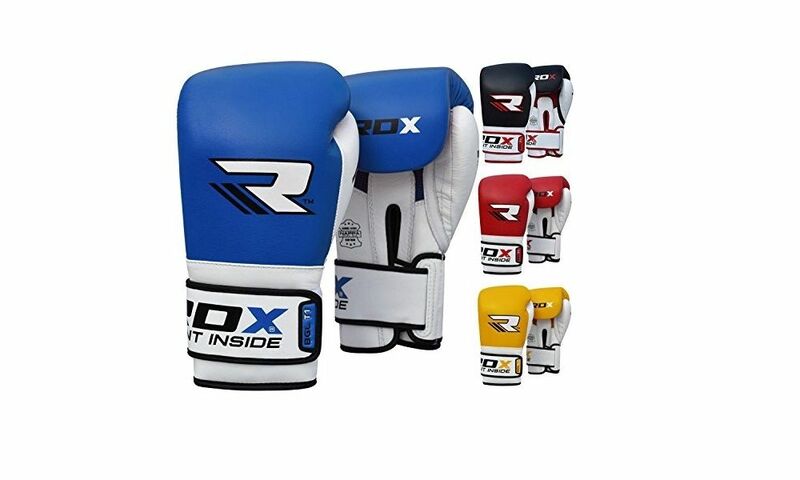 The RDX Cow Hide Leather Boxing Gloves are the best among the three because they are made of premium cow hide leather. They also offer your hands ventilation to keep them from getting too sweaty. Authentic cow hide leather is also durable, and you will be assured of investing your money in a pair of gloves that will be put to good use for a lengthy period of time. 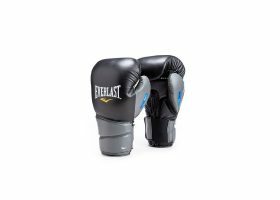 BestofBoxingGloves.com is a participant in the Amazon Services LLC Associates Program, an affiliate advertising program designed to provide a means for sites to earn advertising fees by advertising and linking to Amazon.com. Amazon and the Amazon logo are trademarks of Amazon.com, Inc. or its affiliates.